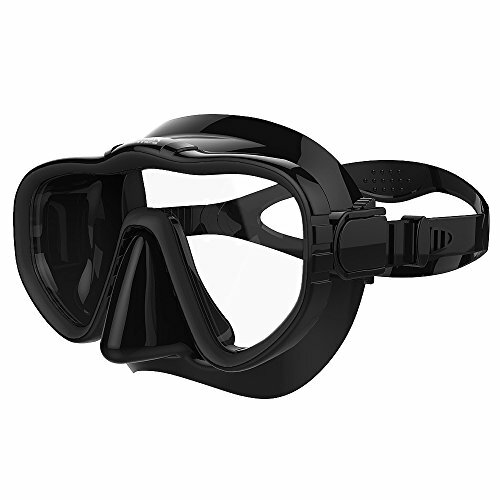 •Are you tired of diving masks with poor quality and narrow vision range? 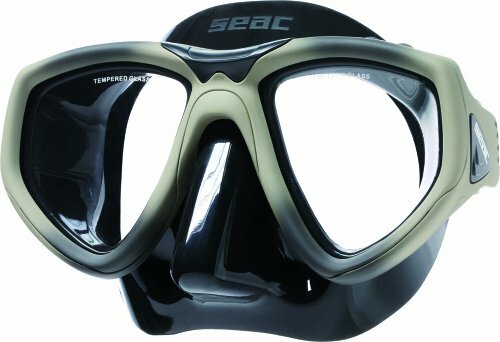 •Are you wearing glasses and you are in search of a diving mask for glasses? 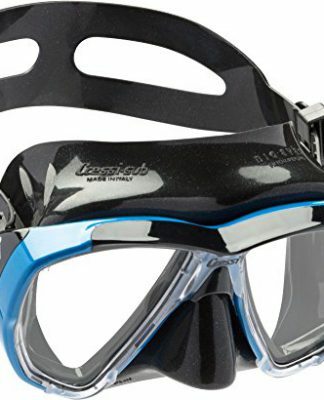 • Or else do you want to try scuba diving and is in need of a diving mask with the highest quality with maximum advantages? If the answer is "YES" to any of the above, search no more, you're in the right place! 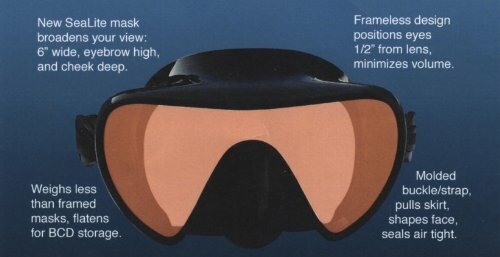 You may have experiences with diving masks that do not fit properly and are very uncomfortable when worn. 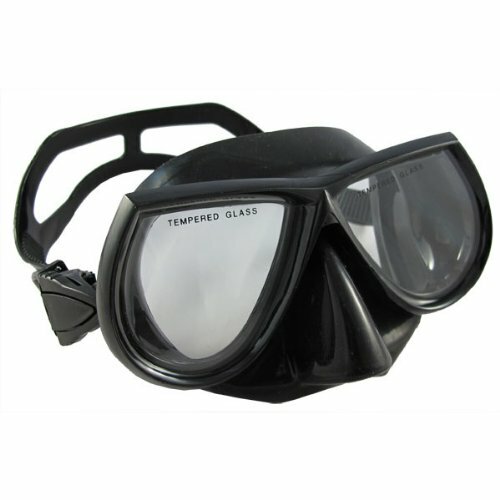 But this is a specially engineered diving mask to ensure maximum comfort for its users. 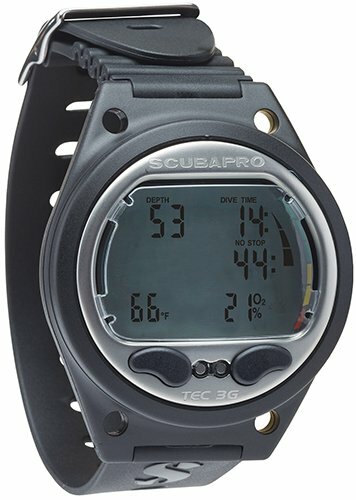 The high quality silicon skirt and rigid metal firm will fit firmly, supporting you throughout your diving endeavors. 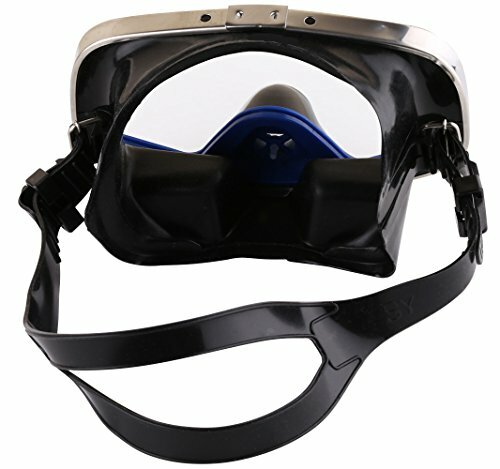 It also has a replaceable strap so that you do not have to replace the entire mask when the strap snaps. This full face diving mask features a wide tempered glass lens which enables the user to get a wide view of the beautiful species of the ocean. 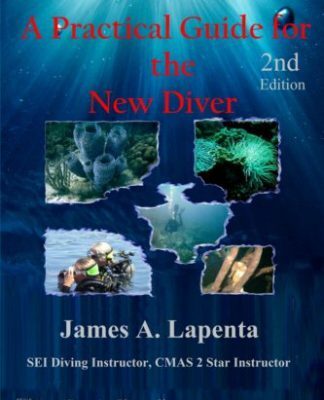 The lens can withstand a relatively large pressure level enabling the diver to get a better glimpse of the deep ocean. Usually a diving mask of this caliber will cost you a lot of money. 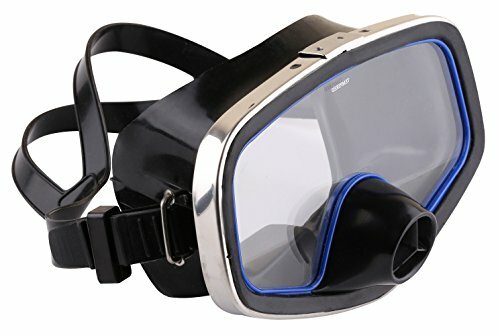 But this is not any other diving mask! 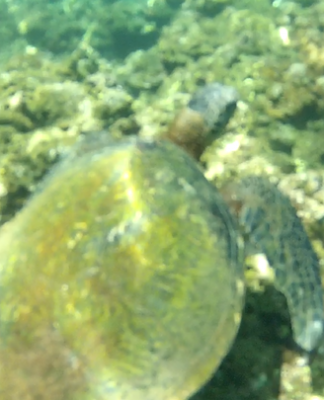 We make sure that the diving enthusiasts get the maximum for what they pay for.